Show off your incredible help with complete social profiles, listings, and lead capture. Use Team & McKean County Association of REALTORS®, Inc Together On LeadSites! Team showcases your team with full profiles for each member, plus beautiful single and team page templates that help you get the just-right look with just a few clicks. How Team & LeadSites Work Together! Create and edit your team with LeadSite’s intuitive editor. Once you’ve added all your team members and their information, you can choose from a variety templates and customize the link to your new roster page. 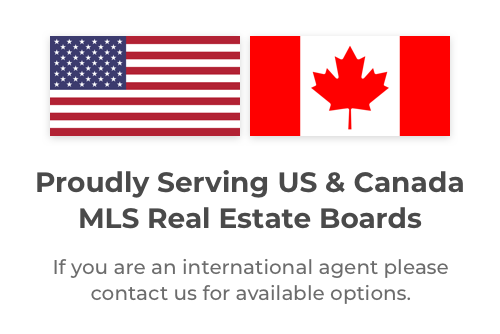 Each agent included in the roster also gets a personalized page where you can showcase their listings. You can use Team to get more clients and to grow your real estate business. This easy to use tool lets you create landing pages, blog posts, followup sequences, text messages, Google optimized pages, and more. On top of that, we hold daily office hours training sessions to keep you on top of your game.